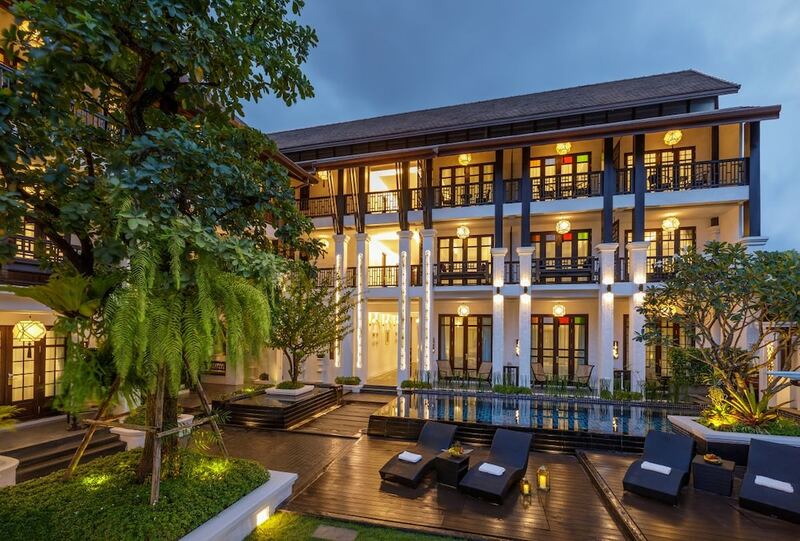 The best luxury hotels in Chiang Mai Old City make the most of the stunning architecture and rich traditions for which this northern Thai city is rightly famed. Here you will find celebrated hotels which matches excellent service with full leisure facilities, and thanks to the central location, most hotels allow guests to walk to many of the most celebrated sites in the area, not least Wat Chedi Luang and Tha Phae Gate. Take a look at Chaing Mai Old City’s best luxury hotels below and find one that suits you best. If you are looking to sample the Lanna culture of Chaing Mai, there is nowhere better to stay in the city.